A new charitable agency starting a chapter in Sudbury and Espanola, is redefining the term 'hospice'. Home Hospice Association plans to bring hospice care to wherever individuals need it. Home Hospice North to use volunteers to help individuals "so that they die well"
A new charitable agency starting a chapter in Sudbury and Espanola, is redefining the term 'hospice'. 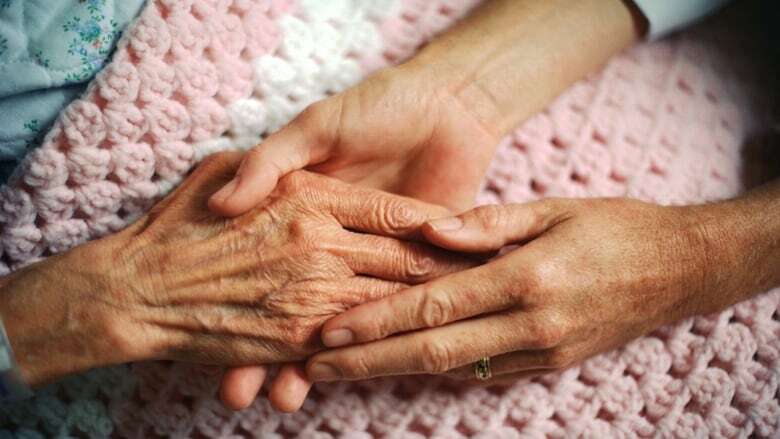 Home Hospice Association plans to bring hospice care to wherever individuals need it. "You can bring hospice to you," says Joy Wirta, chair of the chapter that will soon cover Sudbury and Espanola. She says the bricks and mortar hospices are important, but not everyone is able to spend their last moments in one of these facilities. "[Home Hospice Association] is still a charity, it has no affiliation with our bricks and mortar. It is a charity that itself was formed to have chapters across provinces that actually bring hospice to that individual, so that they die well," Wirta said. She explains that the organization uses volunteers to provide end of life care and support to those living out their finals moments. "Home Hospice Association brings different programming to be able to enhance the communities, empower them in that non-institutionalized environment, [and] still provide all that dignity, compassion, culturally sensitive connection," Wirta said. "It should provide everything they need to die wherever they call home." There is an information session Wednesday at College Boreal at 6 p.m. for those interested in volunteering. Wirta says there are also plans to set up a chapter in Sault Ste. Marie. "At the end of the day we can provide a model that will bring hospice to an individual, wherever that head may lie."